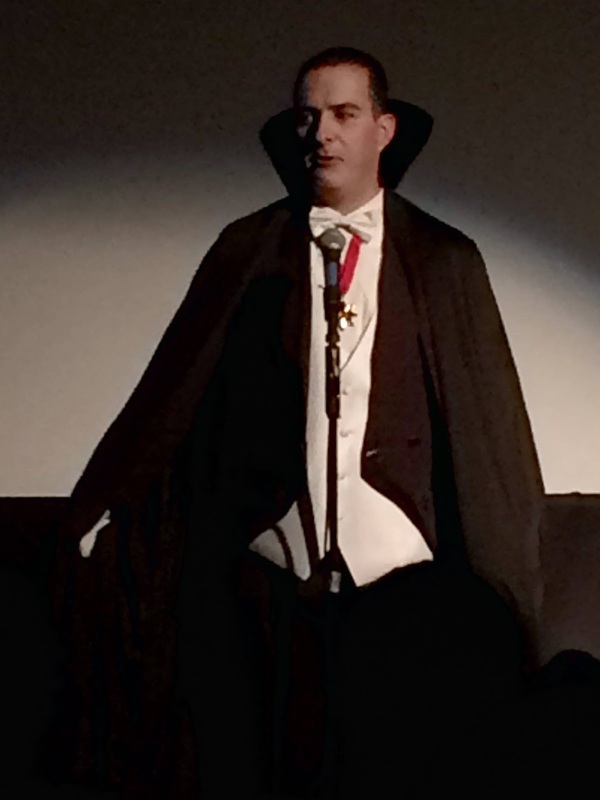 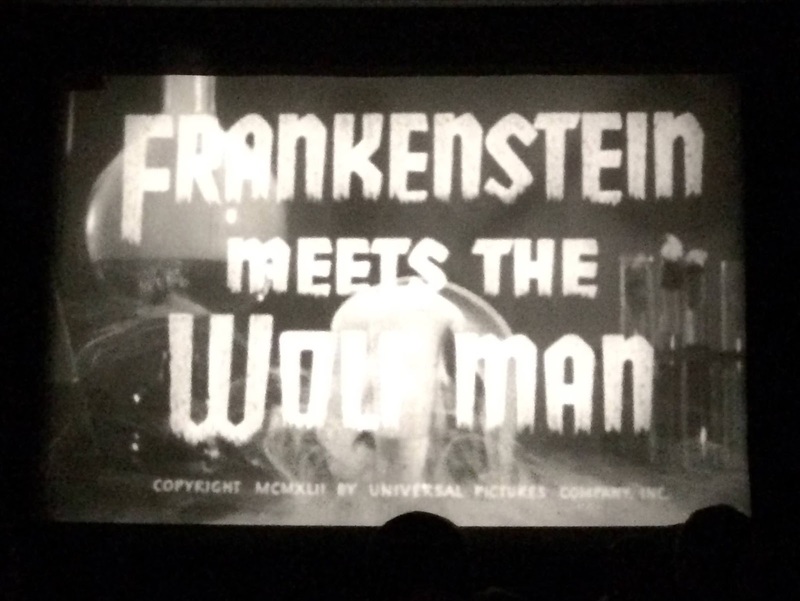 Last night, the fine folks at Exhumed Films and PhilaMOCA presented the Universal Monster Rally. 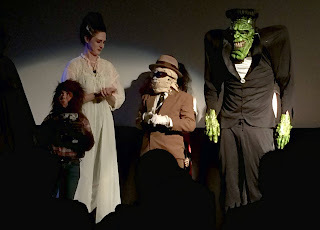 The evening started off with a costume contest (two contests, actually - one for 12 & unders, another for 13 & ups), then moved into a more-than-two-hour marathon of Castle Films digests of Universal monster movies from 1931-1956, with a handful of trailers mixed in, before culminating in a 16mm print of Frankenstein Meets The Wolf Man. 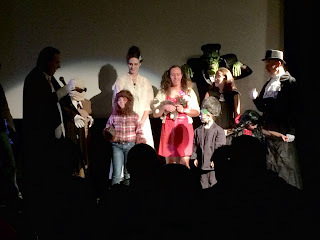 What a fun night.